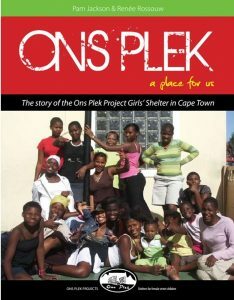 Ons Plek shelter for female street children is abuzz today as it prepares to celebrate the 21st birthday of one of its most prized residents. Yoliswa also will be celebrating her diploma in nursing at the end of the year, putting the seal of success on a young life that had little hope for the future when she ran away from home when she was 12. It was a very unhappy little girl who ran away from home in Atlantis with two friends in 1986 to escape the poverty and a mother who had a history of alcohol-abuse. “I was fed up with life. We hitchhiked to Cape Town and first went to Philippi to look for an aunt of one of her companions, but were unable to find her”. In Philippi they met some youngsters and one of the boys invited them to stay with him and his father. “We didn’t stay long but ran away because of the boy’s father. We stayed in Philippi and slept in a rk. We strolled around for about three months and stole and begged for food”. Then they heard about Ons Plek and hitched to town. Yoliswa has been there every day since, but she has long ago lost track of her two companions. 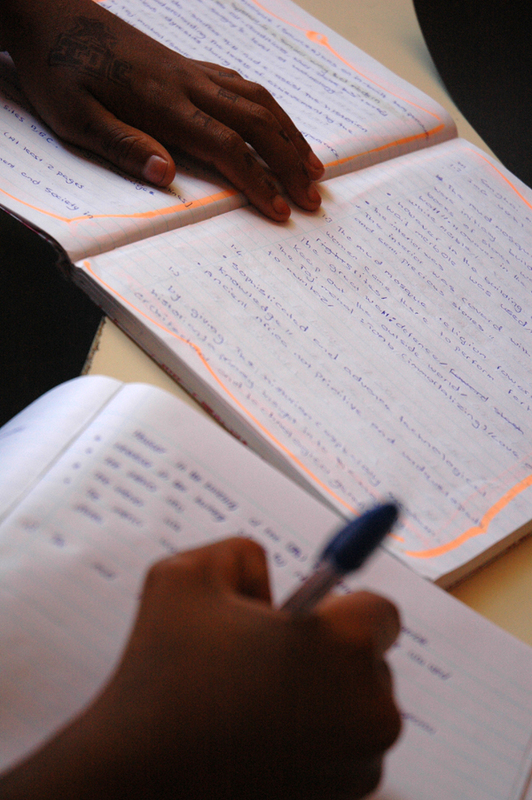 She was persuaded to write her Standard 4 exams and matriculated seven years later. She is now in her third and final year studying for a nursing diploma.